Instantly refreshes. Reduces puffiness and brightens. This gel formula with Antioxidant Vitamin C, Mint, and Caffeine instantly cools and refreshes. 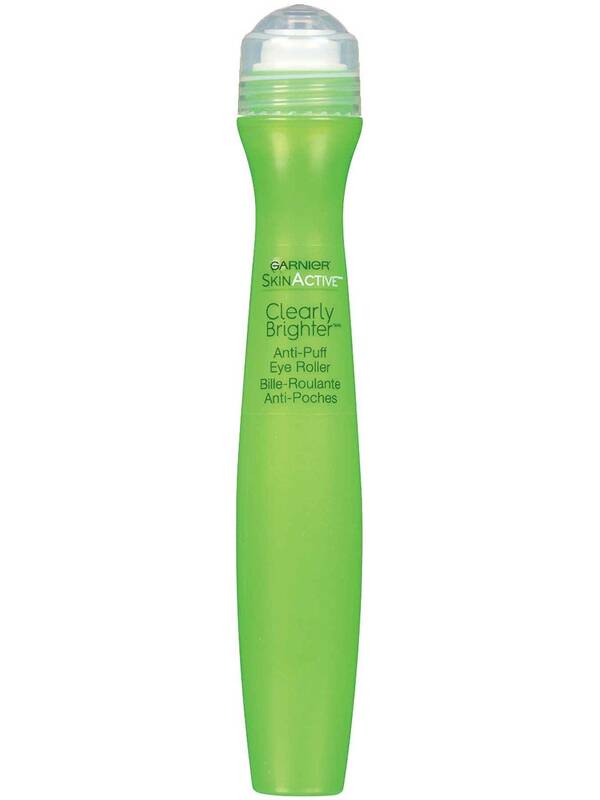 The micro-stimulating roll-on applicator helps de-puff and reduce the look of under-eye bags. 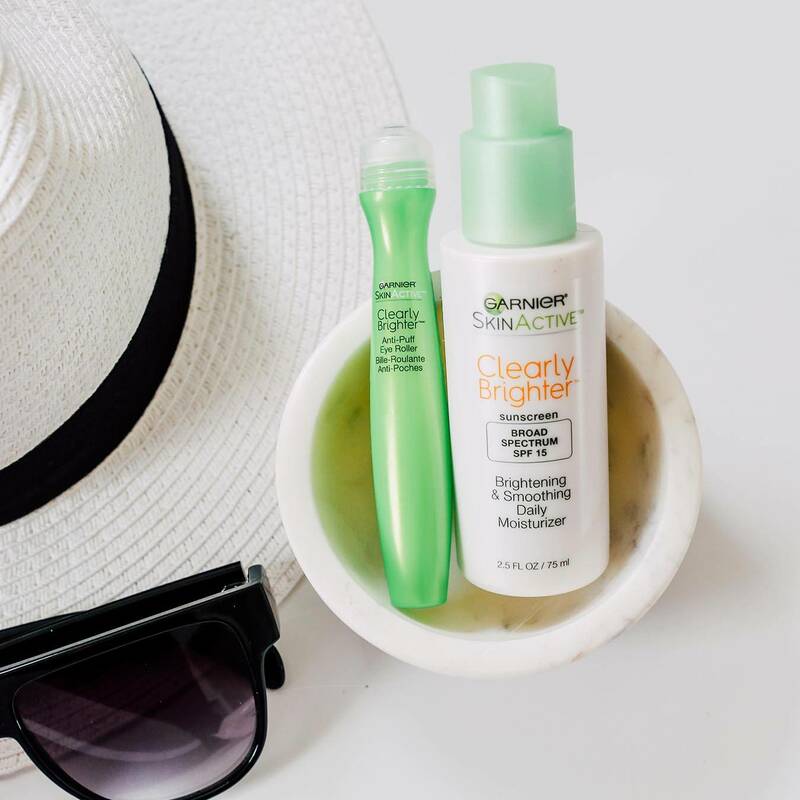 Roll away under-eye puffiness for a brighter, more rested look! FLAMMABLE UNTIL DRY. DO NOT USE NEAR FIRE, FLAME OR HEAT. Gently roll under the eye from the inner corner to the outer corner. Rub in excess until fully absorbed. Use AM/PM. Aqua/Water, Glycerin, Alcohol Denat., Dimethicone, Caffeine, Acrylates/C10-30 Alkyl Acrylate Crosspolymer, Ascorbyl Glucoside, Caprylyl Glycol, Carbomer, CI 77891/Titanium Dioxide, Dimethiconol, Escin, Mentha Piperita Extract/Peppermint Leaf Extract, Mica, Peg/Ppg-18/18 Dimethicone, Phenoxyethanol, Salicylic Acid, Sodium Hydroxide, Xanthan Gum, F.I.L. B55466/1, 695065 23. Found in tea leaves, Yerba mate, and other tropical plants, Caffeine is often used in hair and skin beauty formulas known to energize and rejuvenate. Peppermint Oil is a go-to ingredient for formulas that purify, soothe, and refresh leaving skin and hair feeling and smelling fresh. 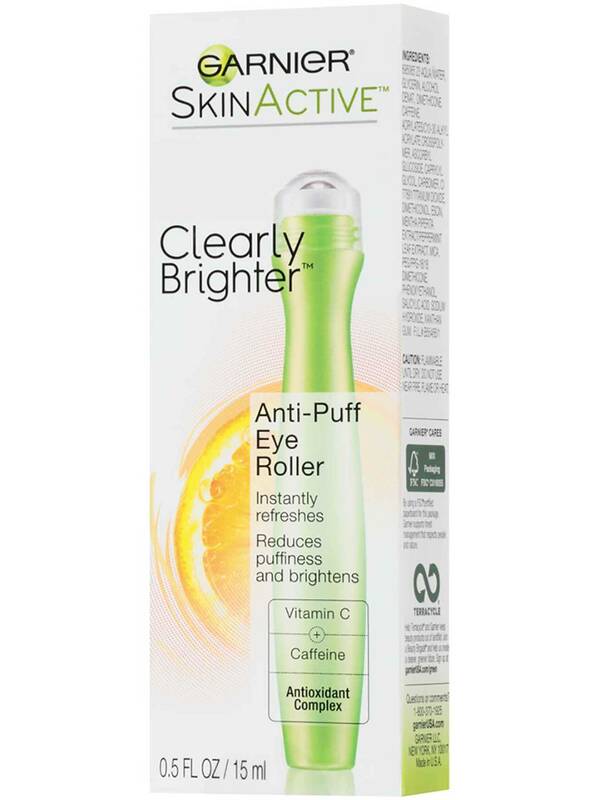 Rated 5 out of 5 by AlliDO from Easy and Effectove; Plus affodable This eye roller, along with the 2-in-1 Moisturizer and Serum, has been a mainstay of my skin care routine for the past few years. 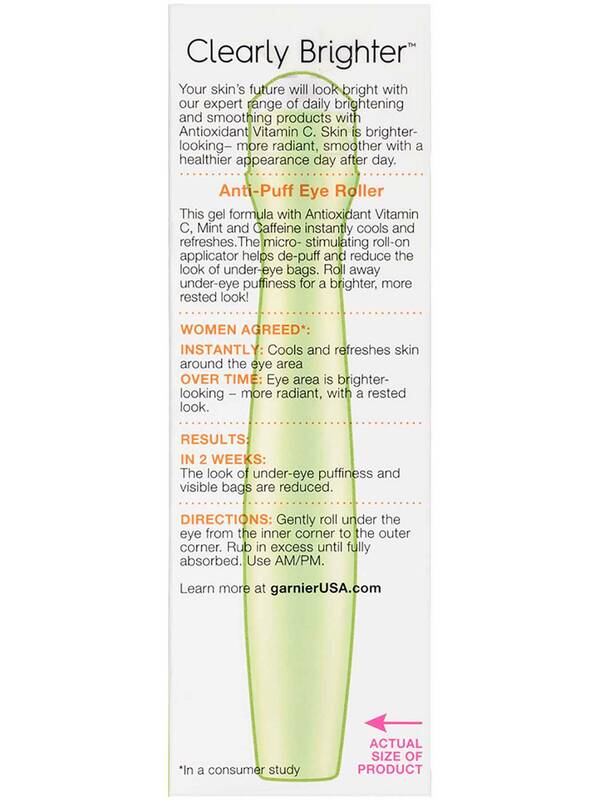 I love the roller ball for hands-free application, and how it really does help refresh and cool tired, puffy eyes. 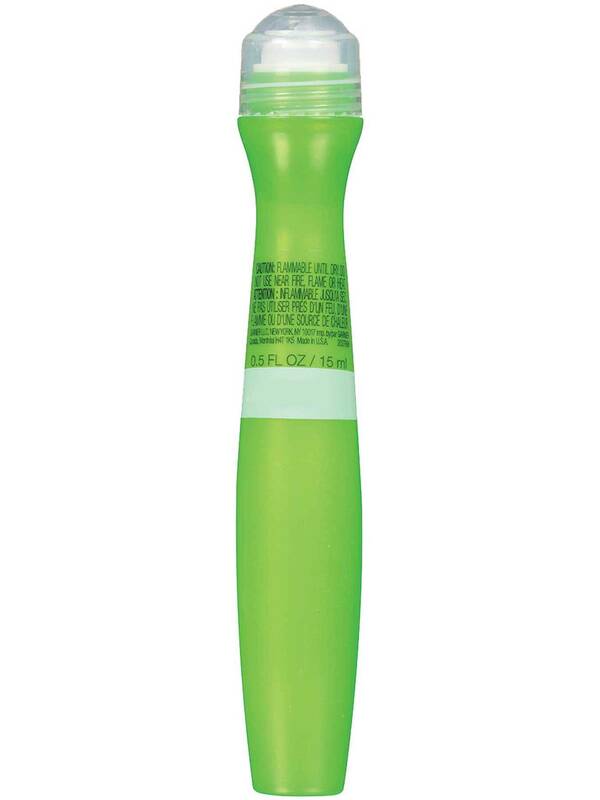 Also, I have noticed that at my age (46) I have very few fine lines or wrinkles around my eyes- and I credit daily use of the Eye Roller with most of that. Great product at a reasonable price. Rated 5 out of 5 by Red Hat Mari from Great under eye refresher I received this as a gift a year ago and used it faithfully with great results. For some reason I stopped using it until a week ago. I am so glad I did. After two days, I honestly saw results and will keep on using this product. 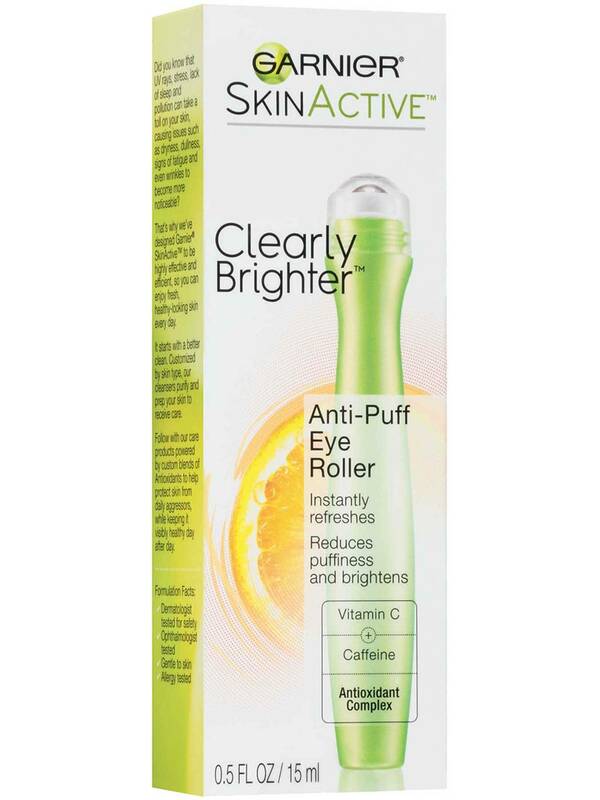 The roller ball applicator feels so refreshing and the gel absorbs quickly. I hope I can find it when it comes time to buy it! Rated 5 out of 5 by tyd343 from Love this product This is part of my regular morning routine and keeps me looking awake and fresh. Would highly recommend. I have had trouble finding this in stores recently. Are you discontinuing? Please do not if you are considering. There are many people who regularly use this product. Rated 1 out of 5 by georgiegirl from Not for my senior skin This may work on younger folks, but I have been using it faithfully for a few weeks and there is no difference in the darkness or puffiness under my eyes. Very disappointed. I guess I just have to face it....senior skin is senior skin. Rated 5 out of 5 by Rat1 from My search has ended! Bought this today, looking for something simple and easy to use. First application was beyond my expectations. Hope this product stays around. Rated 5 out of 5 by DeDe77 from I swear by this! This is not a gimmick! I swear by this stuff! I took my usual trip to Target and then Ulta and then another target...I couldn’t find it! I got something similar...trust me when I say NOTHING works better than this product! Not even close. Instant means instant. Depuff means no puffiness! It’s the real deal. Thank you Garnier!